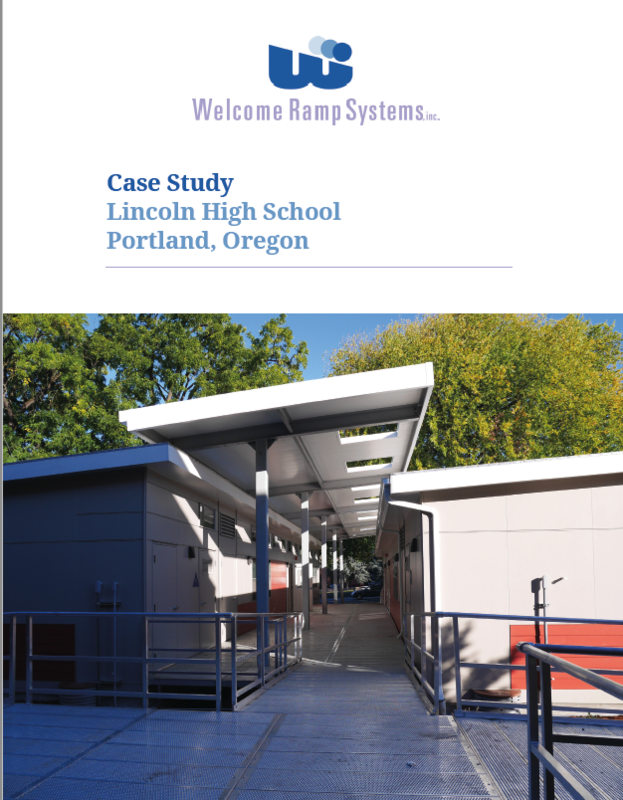 Welcome Ramp Systems needed a website refresh, and a shift in messaging that emphasized the ADA-compliant products they provide for schools and municipalities. This mobile-first website was created for simplicity and optimized for search engines (SEO) to easily understand and categorize. 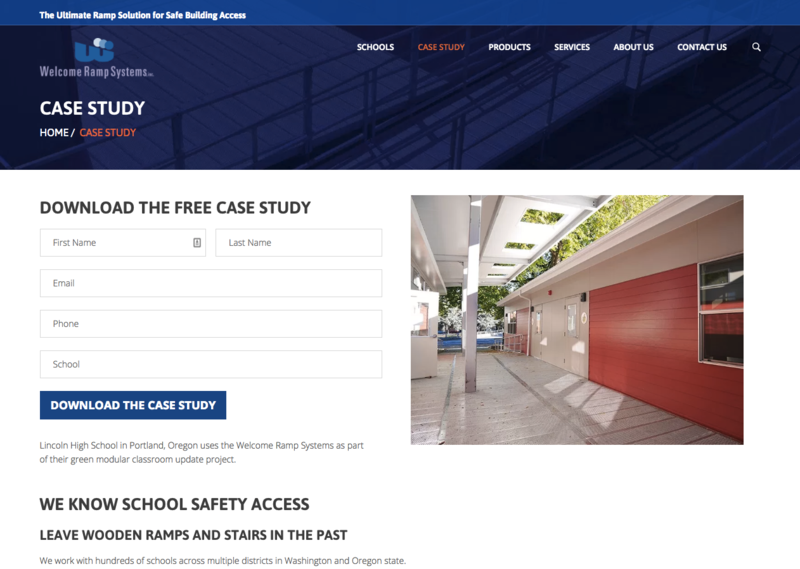 To provide a path to the website, and a way for visitors to learn how our client’s products benefit schools, we created a series of Google Ads driving visitors to a case study which outlines a recent school project that had unique challenges. River Dog Digital provides quick results and great insights about our digital presence.